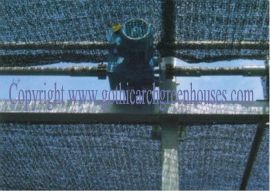 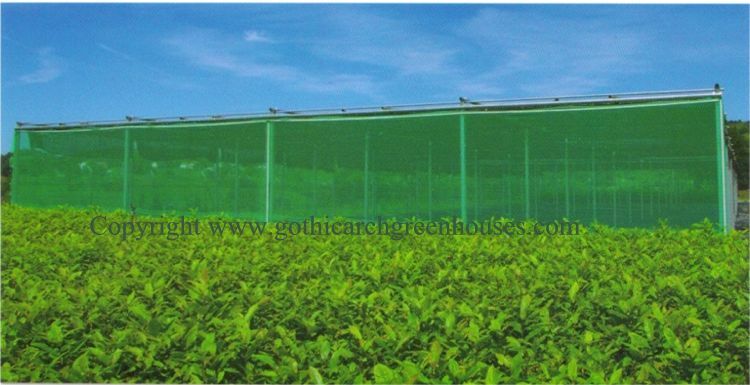 The placement of a very thin screen reduces the entrance of pests and diseases and also creates a drop in pressure of the air passing through the screen which reduces plant transpiration. 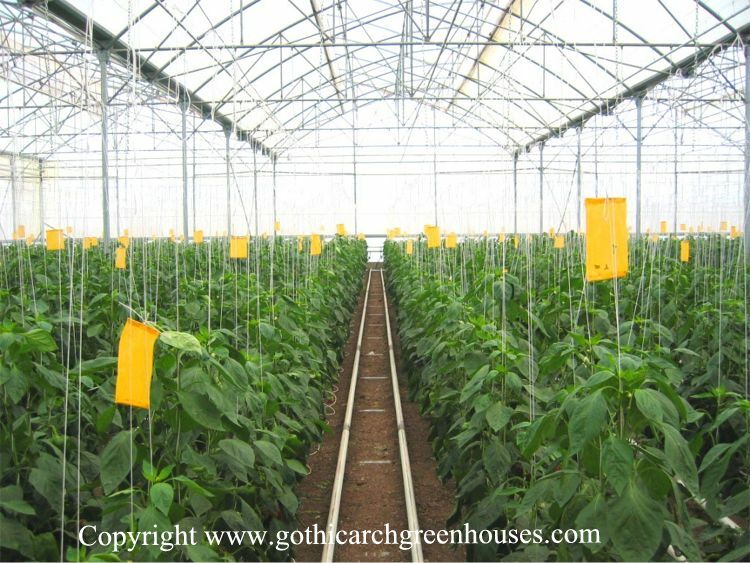 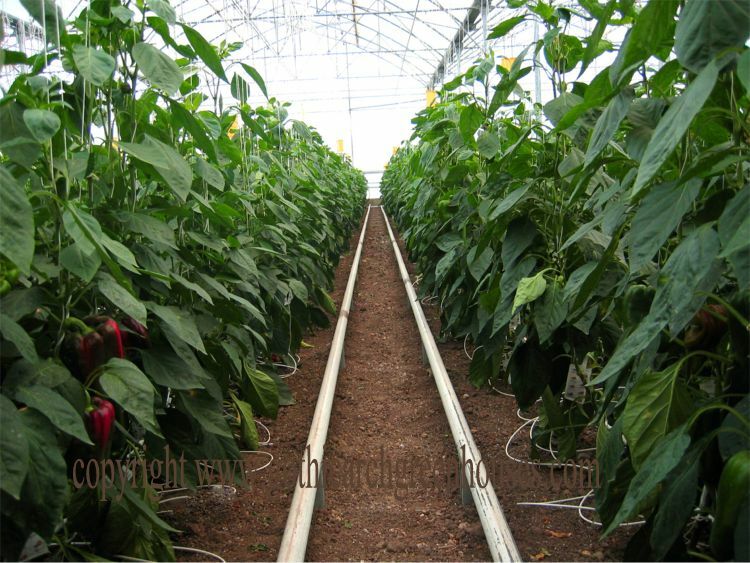 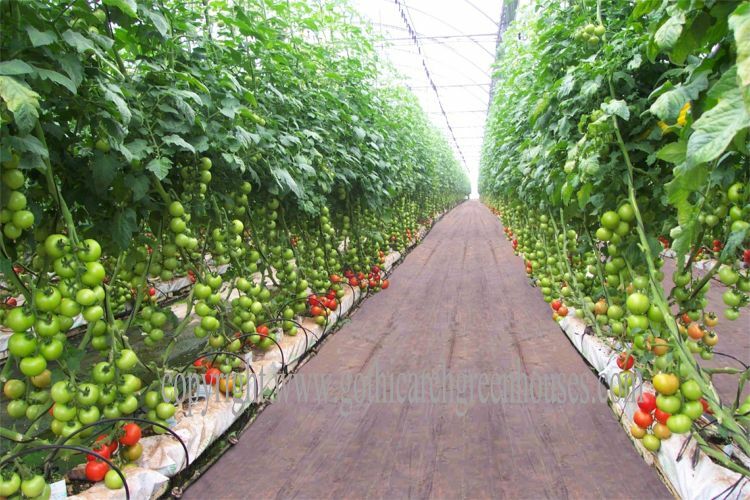 The physical exclusion of the insects from the greenhouse reduces the incidence of direct crop damage and also of insect-transmitted virus diseases. 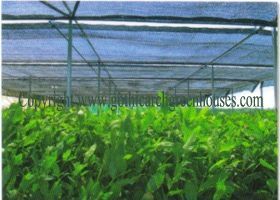 There is also an independent roof layer of polyethylene film which keeps the rains out, while allowing maximum passive ventilation. 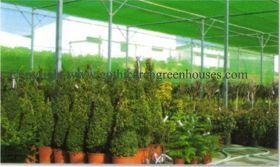 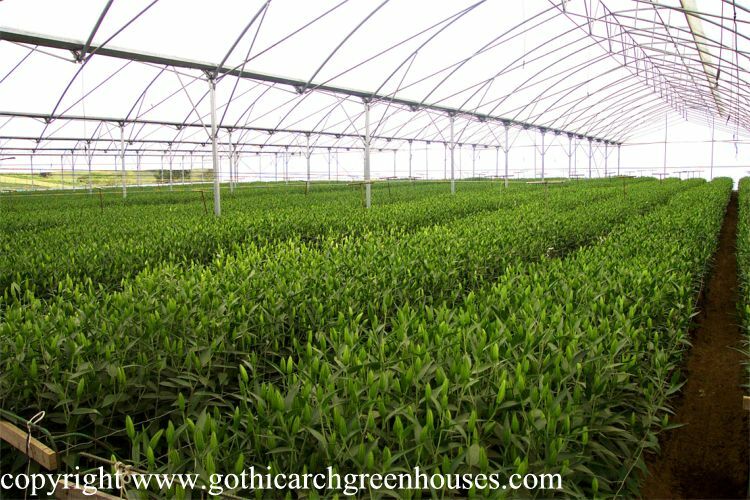 The AT shade Greenhouses are structures with flat roof, designed to protect sensitive vegetable plants from the sun which don't need the protection that is contributed by a conventional greenhouse.